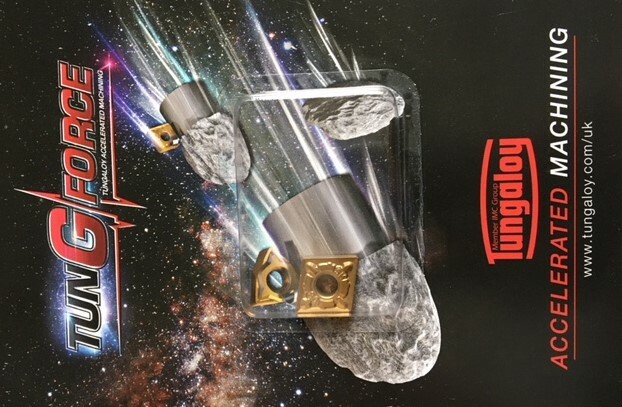 Tungaloy release New P15 Steel grade T9215, and it's out-performing all comers!!! Tungaloy are proud to announce the release T9215, or new generation of grade for Accelerated Machining!! 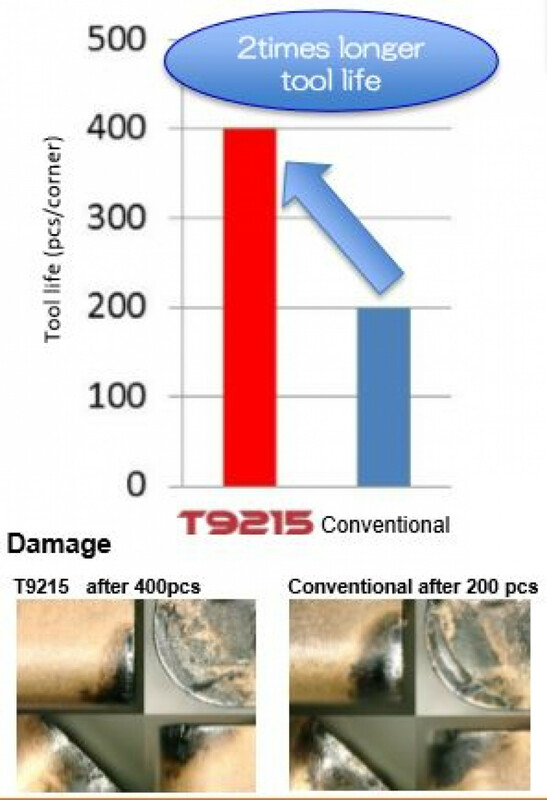 T9215 is a CVD grade with unparalleled wear and fracture resistance for turning ISO P15 materials! Excellent Fracture Resistance, due to a New improved surface coating treatment! Long tool life and stable machining a wide range of application area compared to the existent products that are equivalent to P15 grade! BLISTER PACK SAMPLES AVAILABLE IN CNMG120408-TM T9215 ON REQUEST!!! !